The old fashioned is your elder. Show some respect. Ginger is one of our favorite ingredients. It’s versatility lends to sweet, savory, spicy and earthy cocktails. Our formula uses both dried and crystallized ginger and lots of real lemon peels. The result is a bitters with the vibrant kick you expect from ginger coupled with the brightness of lemon. Familiar but unlike anything you’ve ever tasted. Please Drink Responsibly. This product is only available for delivery in the following states: AL, AK, AZ, AR, CA, CO, CT, DE, DC, FL, GA, HI, ID, IL, IN, IA, KS, KY, LA, ME, MD, MA, MI, MN, MS, MO, MT, NE, NV, NH, NJ, NM, NC, ND, OH, OK, OR, PA, RI, SC, SD, TN, TX, UT, VT, VA, WA, WV, WI, WY. 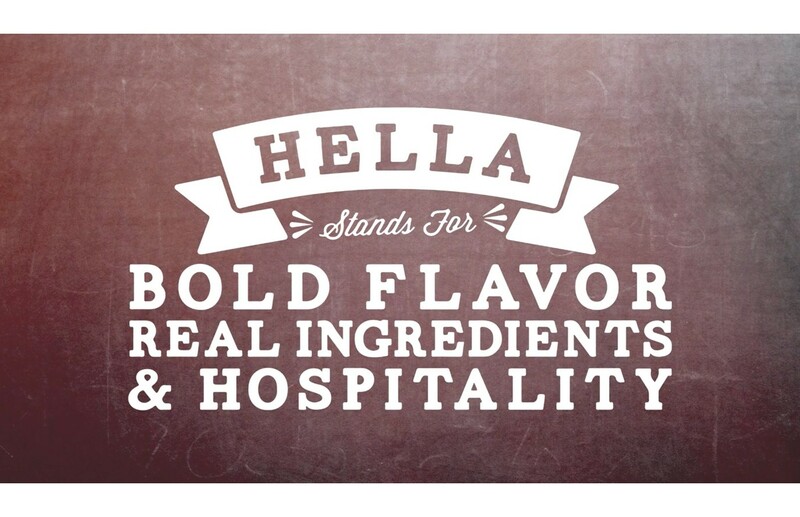 Explore more of Hella Cocktail Co. In a double rocks combine ingredients over ice.